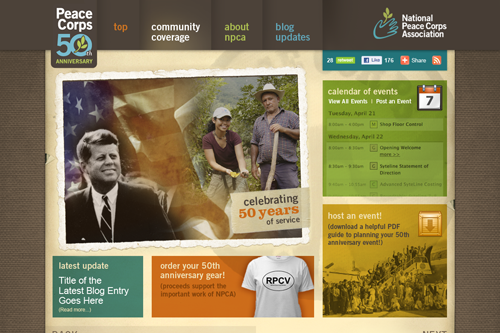 The NPCA has a strong legacy—but its brand had little relationship to the real work that Corps volunteers are doing. 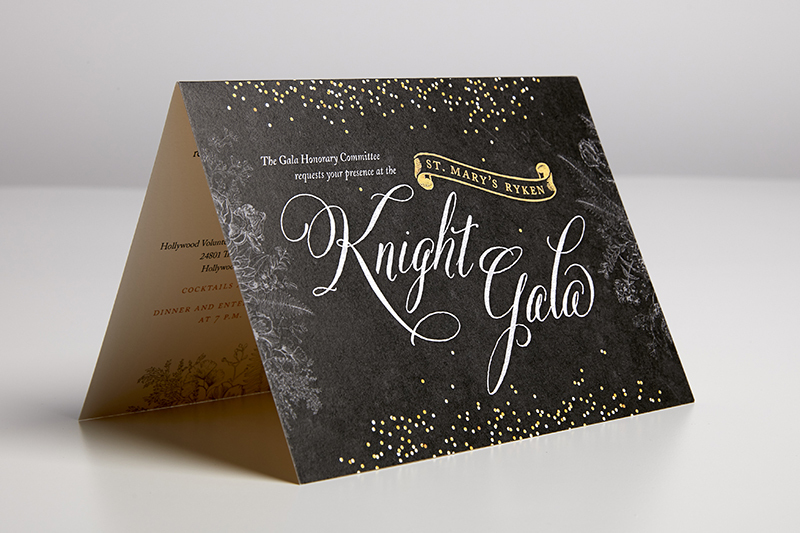 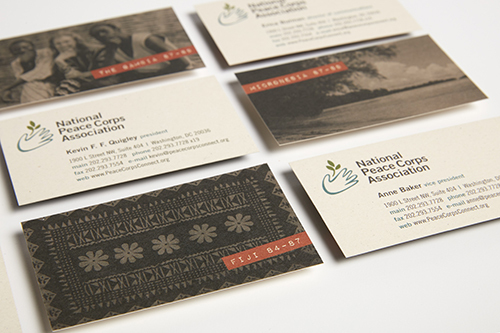 Whitmoyer brought us in to update the brand with an inviting, human-centric logo and business cards that honor staff members’ own service. 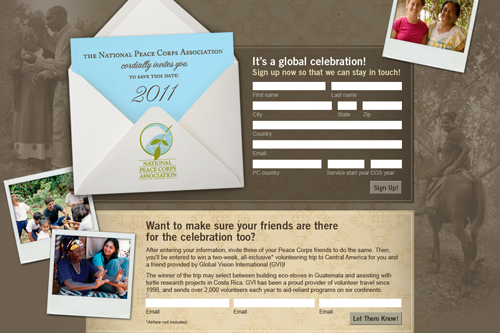 A variety of digital communications followed, marking the 50th anniversary of the Peace Corps.